Showing recent results 2851 - 2865 of 4364 products found. 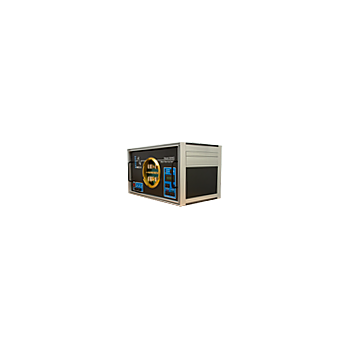 SF-95DR - LAVA Electronics Inc. 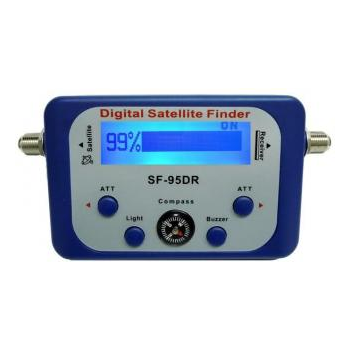 The SF-95DR is the first digital satellite finder to come on the market. Much more accurate than any other meter in its class, customers can have a professional digital satellite finder with professional performance & results, without spending an arm and a leg to purchase a bulky and expensive meter. The SF-95DR has a blue back light to allow use at night. The signal meter never needs to be recalibrated nor does it need complicated programming. It automatically recognizes the LNBF frequency and works with any C band, Ku band, or Ka band satellite. No need to input transponder frequency, symbol rate, or polarity. This meter is truly plug & play. RW-3x + 3230 - Radian Research, Inc. Utilize the RW-3X's features while on site in the van, as well as back at the shop with the Model 3230 Three-Phase Smart Socket. The 3230 features built-in laser optics, Smart Socket™ technology and automatic meter form selection. Connect the RW-3X to the 3230 side panel using the included cables and the RW-3X Winboard Embedded software automatically sets the meter form, which will then populate on the Model 3230 LCD display panel, and now you are ready to test. Not only does the 3230 make testing meters a snap, but it expands the current capability of the RW-3X to a full 50 amps, allowing the user to test class 320 amp meters. 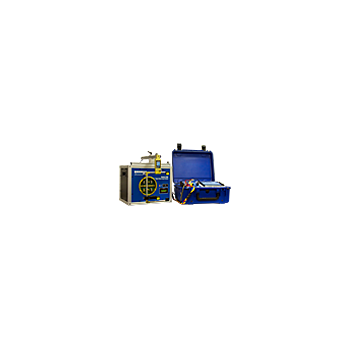 RW-3X/3230 - Radian Research, Inc.
Automatic copper line qualifier and AF channel analyzer. Sine signal and noise generator. Selective level meter. Cross talk meter. Spectrum and Network analyzer. Longitudinal balance and return loss meter. Microinterruption and impulsive noise meter. Voltage, resistance, capacitance meter. TDR and resistance fault locator. POTS device simulator. Scientech test and measuring product family includes wide range of meters like Digital Multimeter, LCR Meter, SWR Meter, and Microwave Power Meter at best prices. 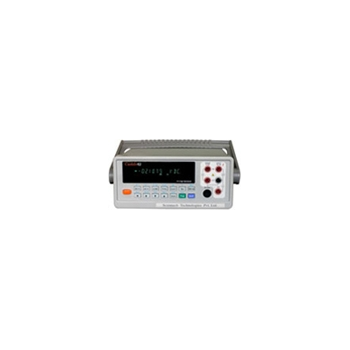 Scientech offers Digital Bench Top Multimeters which meets the measurement needs of voltage-current and resistor accurate measurements. LCR meters are Microprocessor-controlled portable meter with low power consumption. Microwave Power Meter measures the RF power with the help of temperature compensated Thermistor Mount from 1?W to 10mW accurately. 3206G - Radian Research, Inc. The Model 3206G Meter Warm-Up Station for AMR Modules has been specifically designed for meters that utilize the DCSI TWACS™ power line carrier communications module. Additionally, this versatile unit includes voltage output and voltage input connections that allow you to test additional brands of power line carrier modules when using the manufacturer’s supplied module. The Model 3206G can even be used as a simple meter warm-up station. 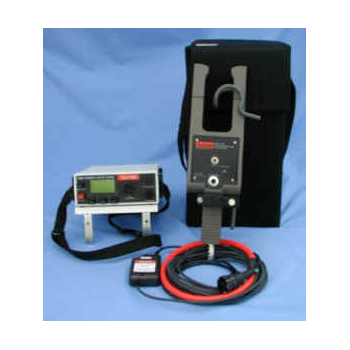 5000 Bird Dog Plus - Spinlab Utility Instrumentation, Inc.
he Bird Dog Plus is the most complete, easy to use CT test product available on the market! Spinlab has created the most innovative products available to perform meter circuit testing. All 32 failure modes of a meter circuit can be checked with the push of one button. You will be able to thoroughly evaluate any poly-phase meter circuit in less than 10 minutes. 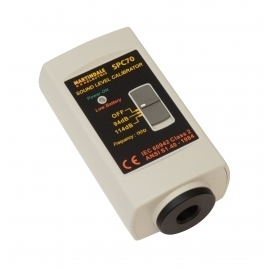 The SPC70 is a Class 2 sound level calibrator suitable for periodic testing of sound level meters and verifying their accuracy before and after readings, in accordance with international standards. The SPC70 is simple to use and provides a 1kHz reference at 94dB and 114dB. The output is accurate to 0.5dB with low levels of harmonic distortion. 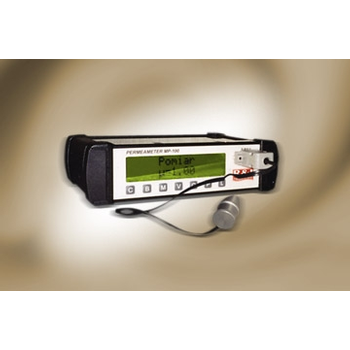 The SPC70 is compatible with the Martindale SP79 Class 2 Sound Level Meter and other meters with microphones up to 25mm. 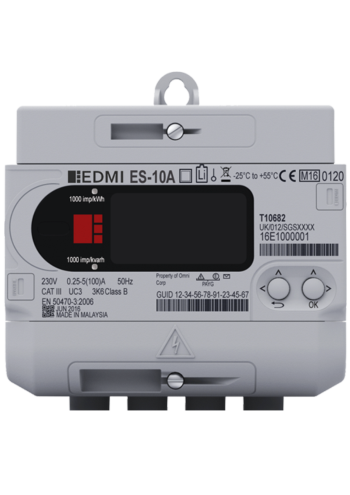 EDMI presents its single phase multi-tariff ANSI meter, the NC30. The ANSI compliant meter is designed to supply a comprehensive portfolio of revenue-grade features. 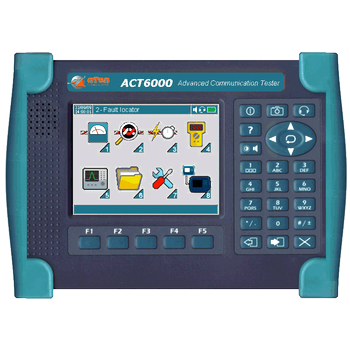 NC30 has the ability to render an optional disconnect function and has the competency to offer multiple communications option. It has also the capability of storing meter data up to 12 months of its history. Designed for the residential smart meter rollout in Great Britain, this 4 terminal single phase electricity meter is the first generation version within our SMETS2 compliant solution.With a 100A main disconnect relay, 2A secondary disconnect relay, dedicated security module, and multiple communications interfaces including Zigbee and DLMS, this electronic meter is CPA certified and ready for deployment. 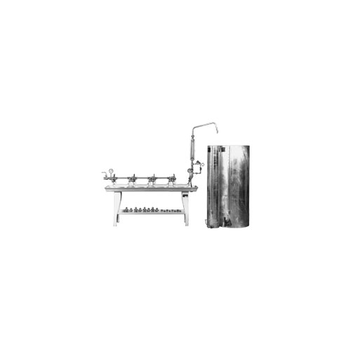 Mobile meter designed to measuring the magnetic permeability lower as 3 and allows to control the elements with small overall dimensions and the elements with complex shapes as well as it allows the evaluations of heterogeneity of the elements with big overall dimensions. The meter contain the measurements memory and all obtained date could be display on LCD. The meter contain also RS232 interface which allow the data transmittion to PC. Benches are available for holding from one to eightmeters. Double Benches can be made with units in tworows – see next page. Each test bench unit is quickly adaptable to hold a 5/8", 5/8"x3/4", 3/4" or 1" meter. Bench can be adapted for testing 1-1/4", 1-1/2" and 2" meters by means of an optional Tester Clamp – see next page. Any meter can be removed and replaced without disturbing others. Inlet and outlet piping remains stationary. Del-Tron’s belt drive actuators operate at speeds up to 5.1 meters per second (MPS) and do not require lubrication or maintenance under normal operating conditions. Del-Tron's DB series actuators are ideal for use in applications where speed is critical such as pick-and-place applications on high speed automation equipment. 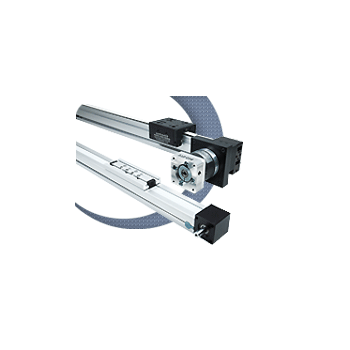 Another advantage of the new DB series is that they can provide travel lengths up to 6 meters while maintaining repeatability of +/- 0.025 mm and linear accuracy of +/- 0.083 mm per meter.